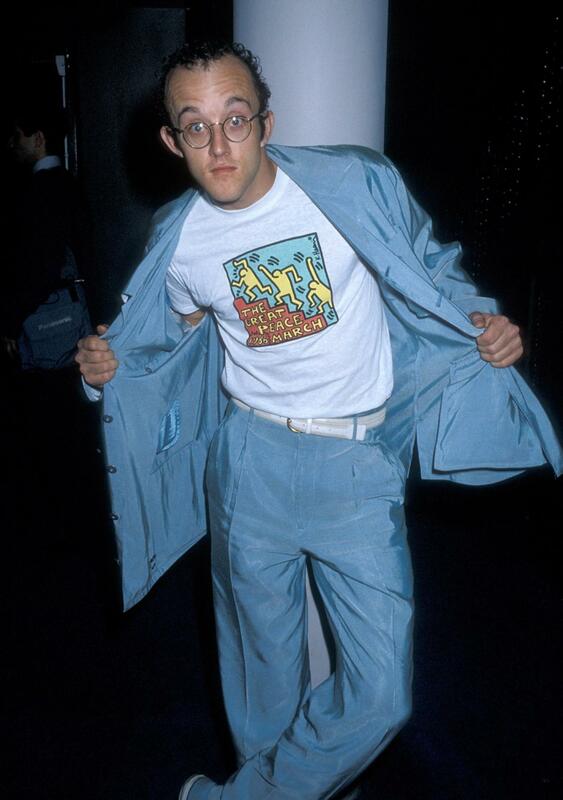 Keith Haring, an Artist, March 4, 1958. was born in Reading Pennsylvania. 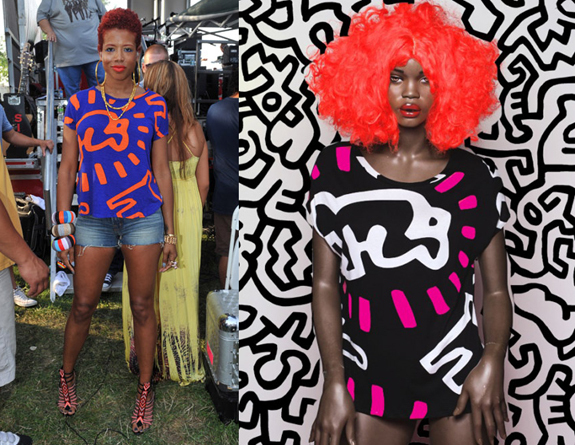 The Radiant Keith Haring lives on in fashion and expressions. Keith Haring was an Artist, designer and an AIDS Activist, during the until his untimely death He sucummbed to Aids in February 16.1990. 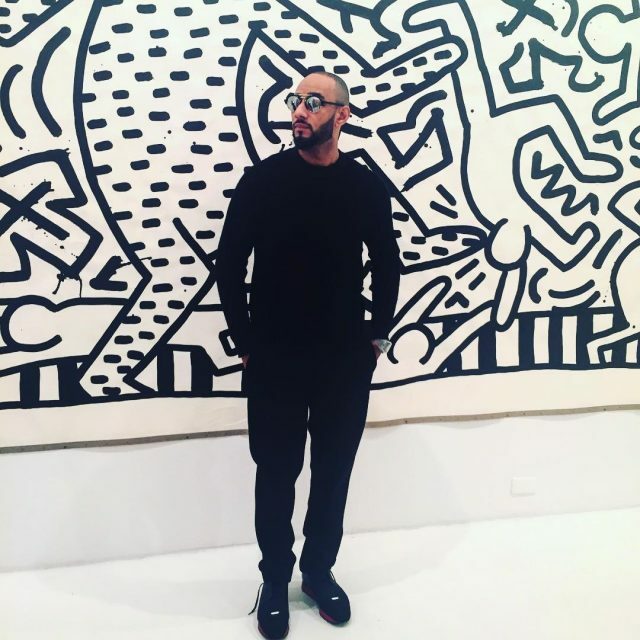 Rihanna paid tribute to Keith Haring in her video “Rude Boy.” Keith Haring left The World Crusading For AIDS and Equal Rights for the LGBT community. Keith legacy will be incorporated in every generation to embrace and we will reverance his rise to fame and his fleeting but Iconic life. 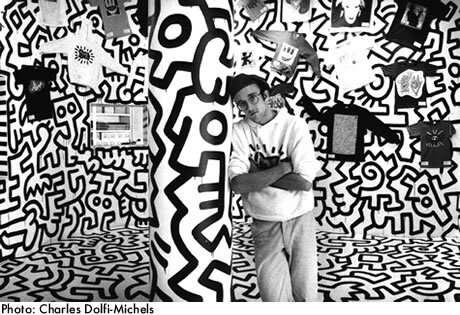 Keith Haring Retrospectives will continue to shed light on a talent that should never be forgotten. Keith’s reverance of the “Golden Era Of Hip” and downtown scene in New York during “The Art Boom” can facilitate our generation. His dedication and charities are guidelines to strengthen our generation. Keith unselfishly created and touched lives, even in the eyes of his impending death. Keith loved the culture and he still shines through his Art. 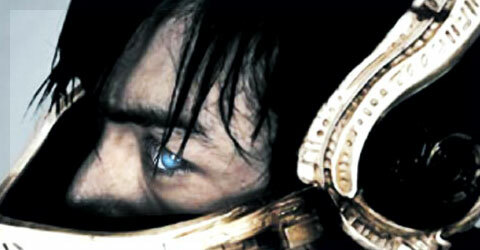 We will keep your memory alive. 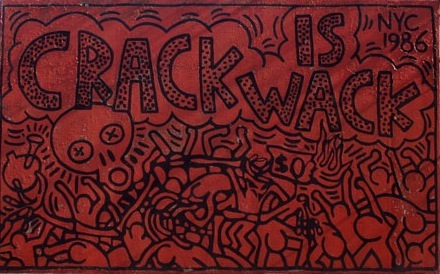 The late singer Whitney Houston said in an interview with Diane Sawyer, “Crack Is Wack” and she borrowed this phrase from this Keith Haring Mural. Your Light Still shines Bright. 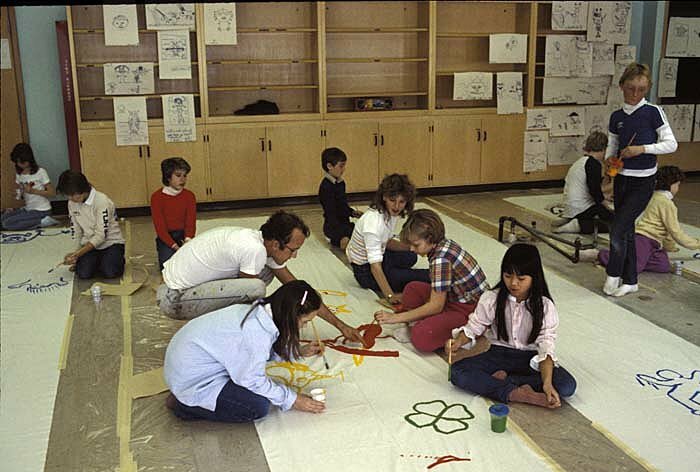 http://www.haring.com/home.php and http://www.haringkids.com/lesson_plans/ now children that you obviously loved so much can also learn about your Artistry.